Which Disconnects Are Holding Your Firm Back? - Calibrate Legal, Inc. : Calibrate Legal, Inc. 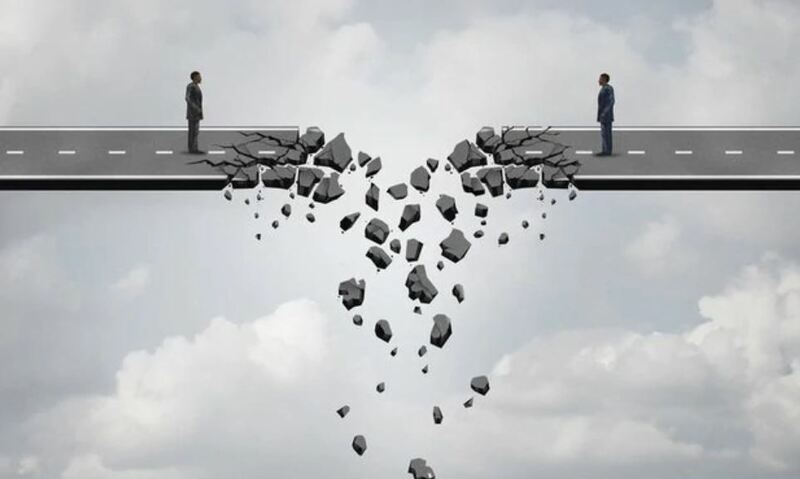 In this Law.Com article, author Deborah R. Farone, former chief marketing officer of Cravath, Swaine & Moore, identifies marketing-related disconnects that get in the way of law firms’ success. Farone offers the results of more than 60 interviews and meetings with law firm leaders in the US and UK.